We admit it; we are a little different, when other transportation companies give you a ride, we give you an experience. Our Staff is committed to you and to your transportation needs from the first phone call. As a full service provider, Stryders dedicated staff and operations team will custom tailor each step of your trip. Stryder Transportation is set apart not only by it's robust fleet, but also by it's full-service corporate and leisure transportation services which delivers reliability, style, and comfort with every ride. Based in Southern California since 2008, our partnered fleet includes sedans, limousines, SUV's, mini and motor coaches. At Stryder our professional staff is committed to providing you with a stellar service experience each and every time you ride with us. 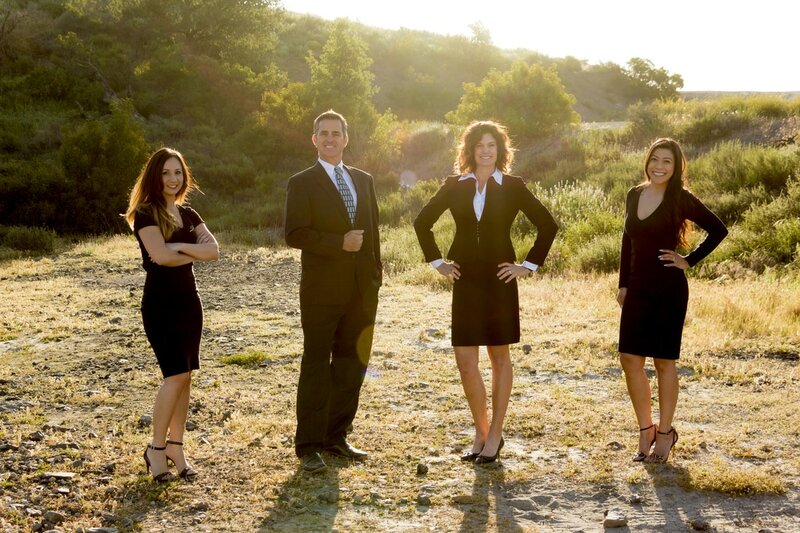 Our entire staff is 100% committed to giving you the world-class service you deserve. Whether your service with us is for personal or professional business, we invite you to experience "The Stryder Difference". Stryder Transportation is a company that I have grown to trust and depend on when it comes to moy clients... I refer my clients to Stryder Transportation because I know I can count on their staff to deliver the very best service. Thank you Stryder!